Very pretty and delicate. I wish I could have long hours to sew. Then again, I would probably read a book instead. I like reading books too! 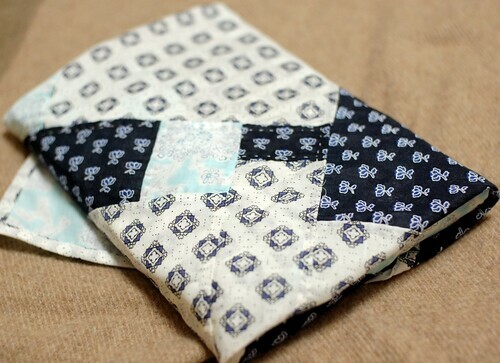 If I have 10 hours, I'd like to sew 6 hours and read 4 hours... How happy it is! 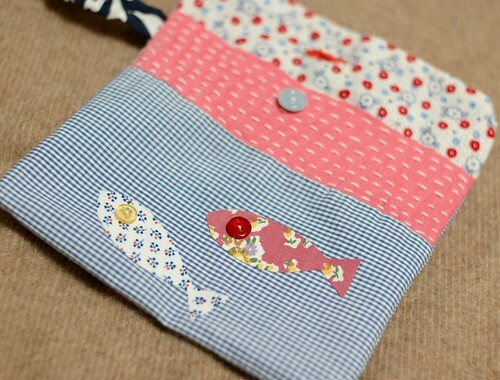 I love your patchwork furoshiki and your pouch is sooo cute! 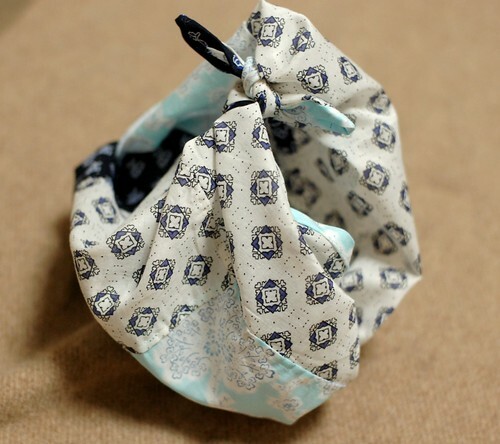 I would like to own a furoshiki one day...hehe It's soooo useful and pretty! Have a lovely merry happy weekend and love to you! 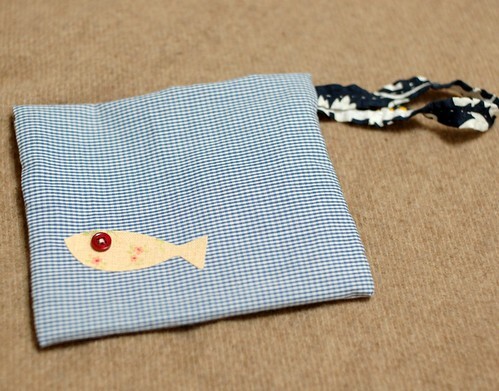 Your furoshiki are so beautiful and the fishes are marvelously cute! I hope you are doing well and having a very nice weekend! You seem to be so busy sewing so many new and delightful things lately. I think you will soon be working for Cotton Child or some other trendy crafty magazine soon. Have you sent them your work? You would be great! Thank you so much! My grand mother usually uses it to bring everything. I like the way. Thank you very much! I've never sent my works to anyone. These days, I'm enjoying my new ideas. Have a nice weekend! This is exquisite!! Your choice of fabrics and placement is just beautiful. Is it as thin and drapeable as it looks? 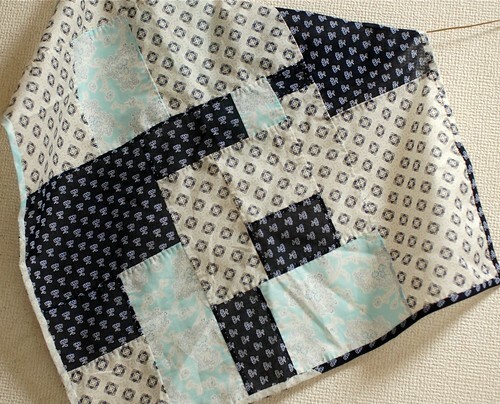 Do you choose fabrics where the wrong side is almost as dark/clear as the right side? 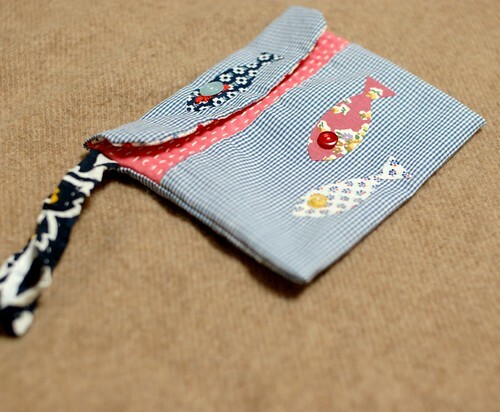 I made your pen case last night and I am getting so many compliments on it - thank you for your clear instructions and inspiration! !